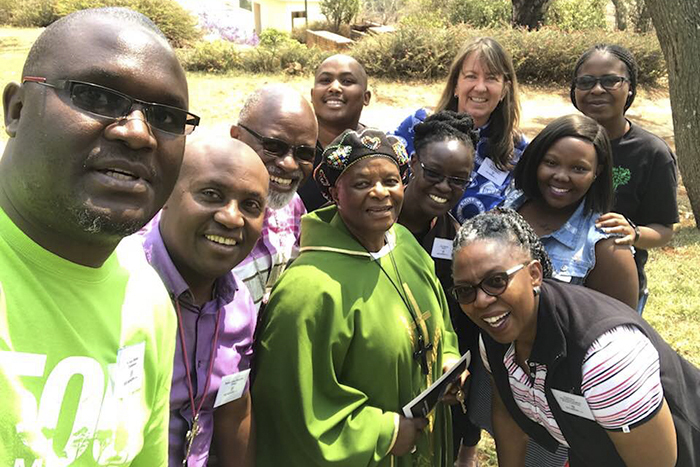 Participants from 17 dioceses in 14 African countries have released “An Urgent Cry for Ecological Justice: Reclaiming the Gospel Imperative for All Creation” at the end of their recent meeting in South Africa. The meeting was held under under the auspices of the Anglican Communion Environmental Network (ACEN). You can find their full statement on the Green Anglicans website and a news report on the Anglican Communion News Service.